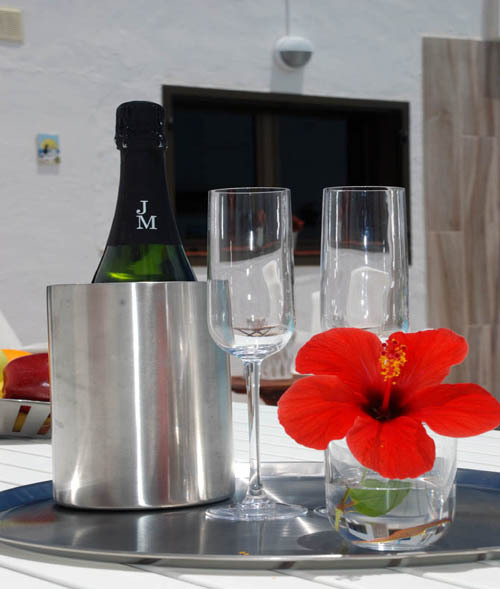 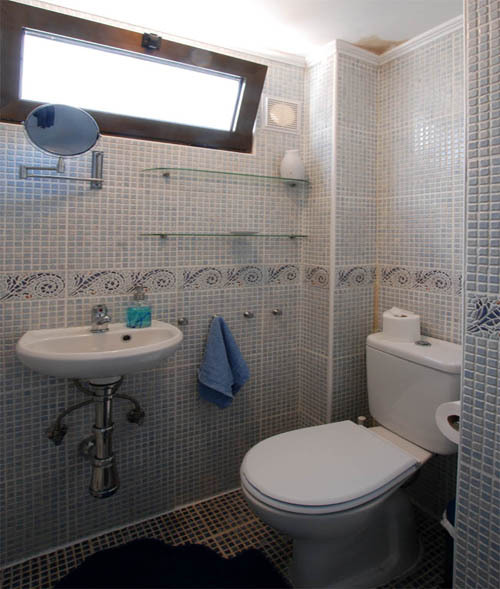 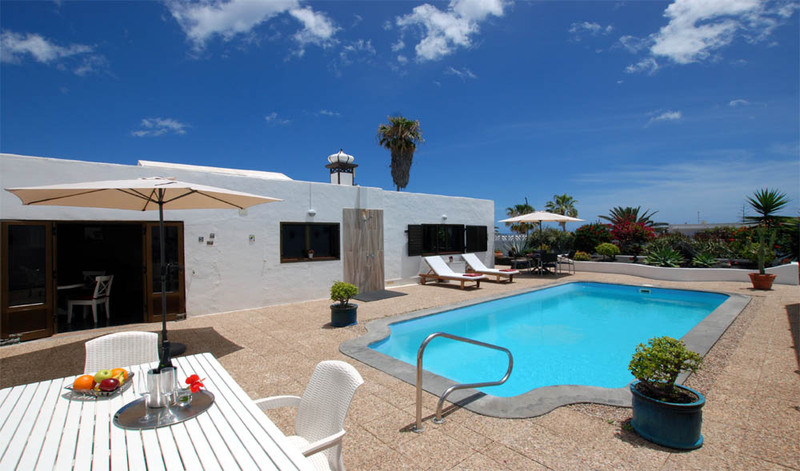 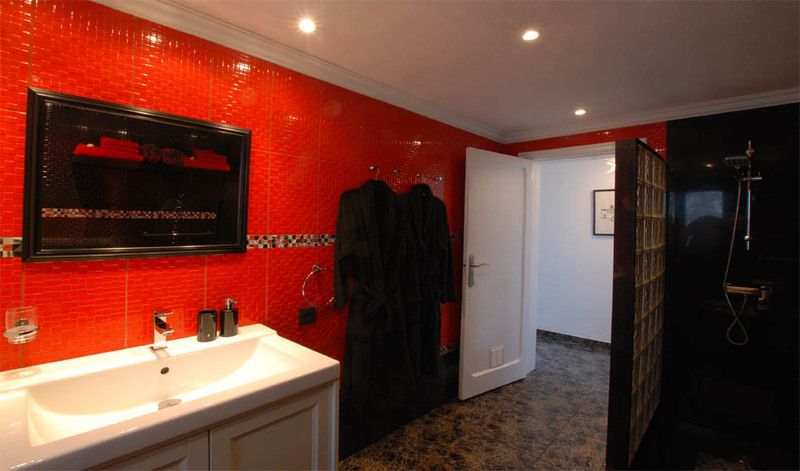 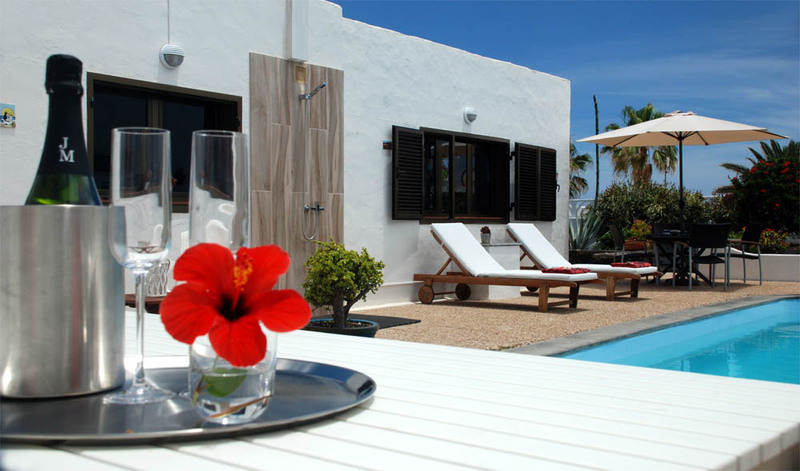 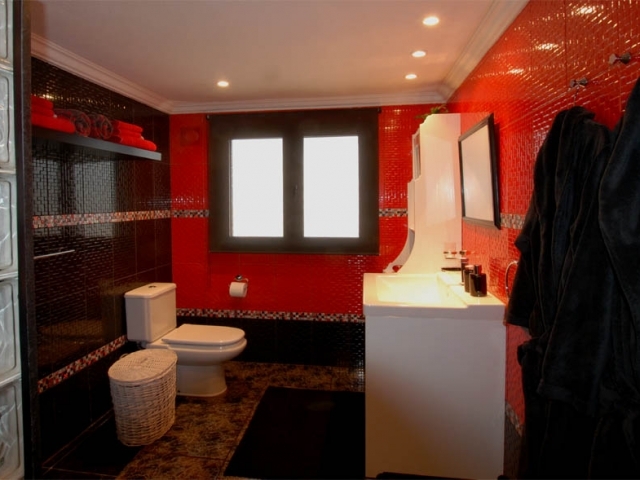 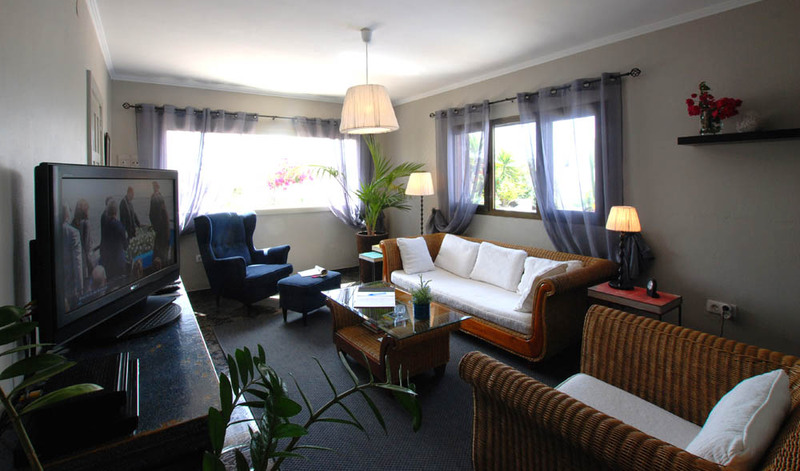 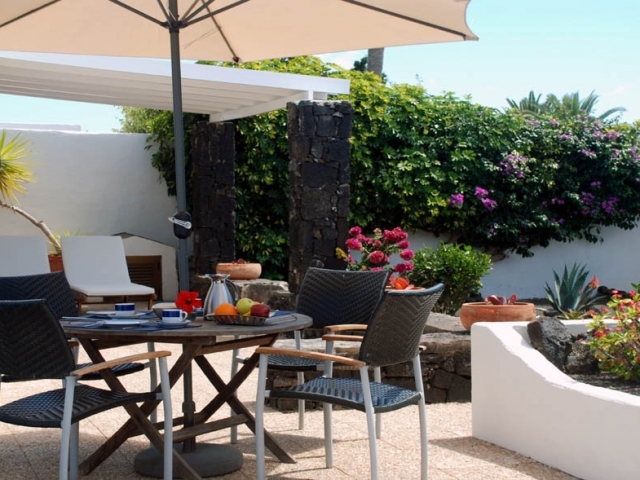 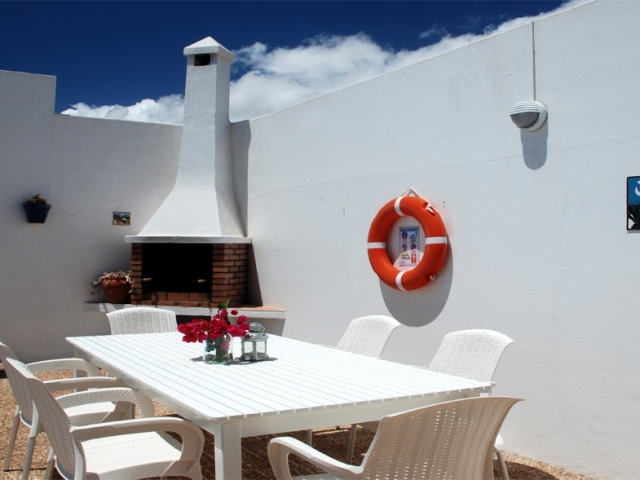 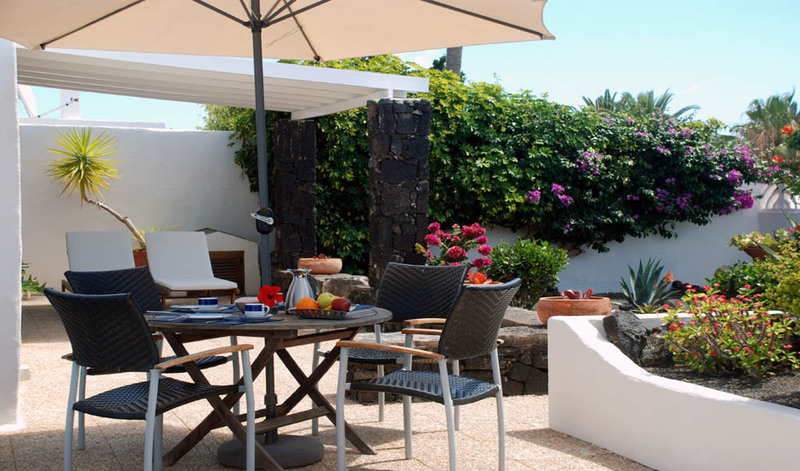 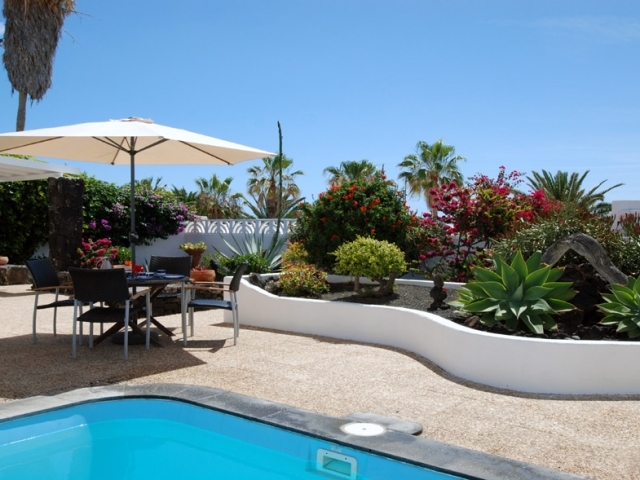 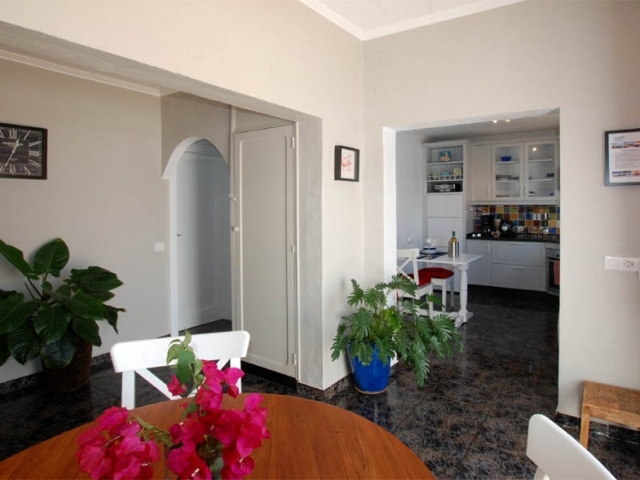 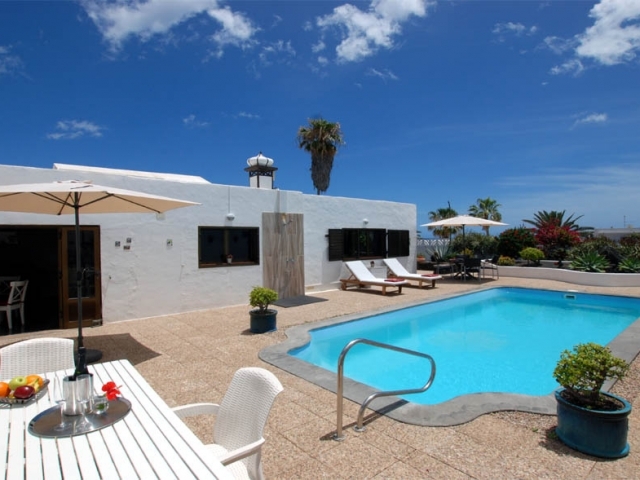 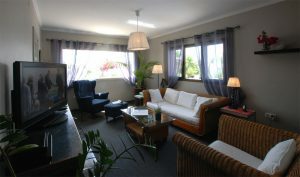 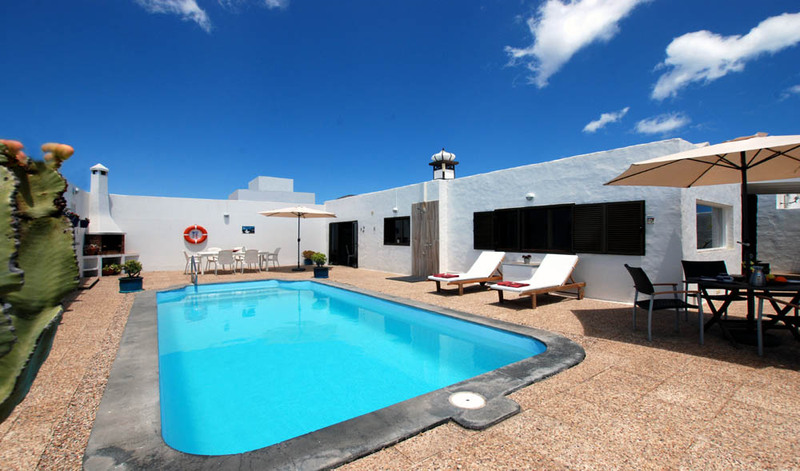 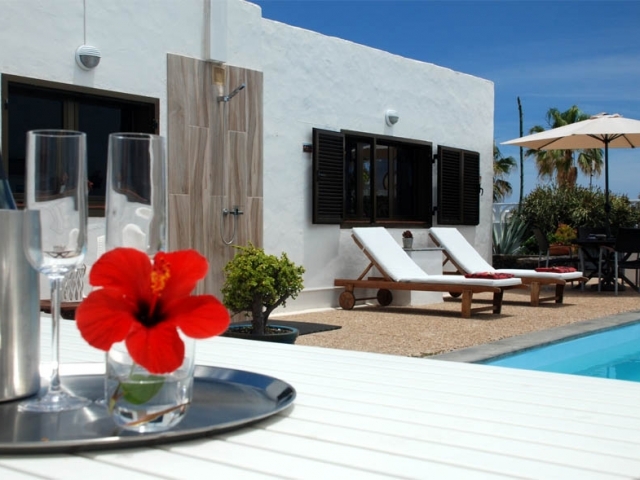 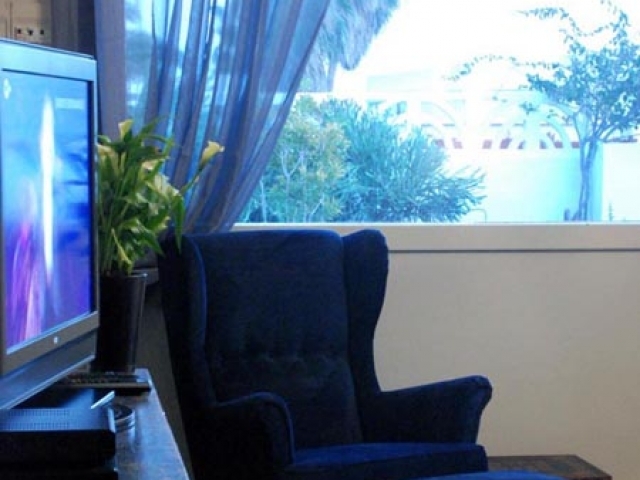 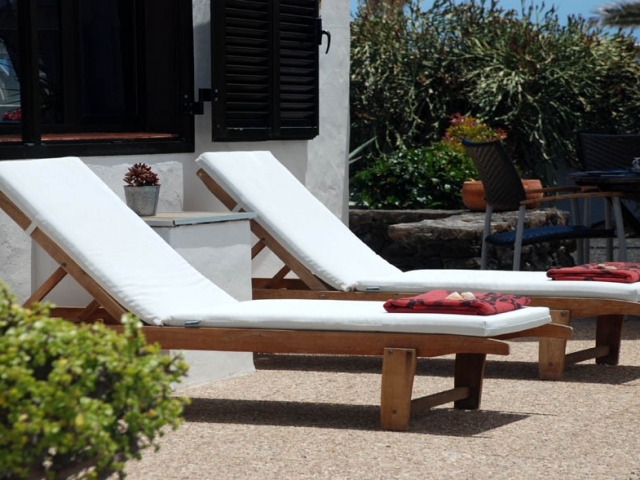 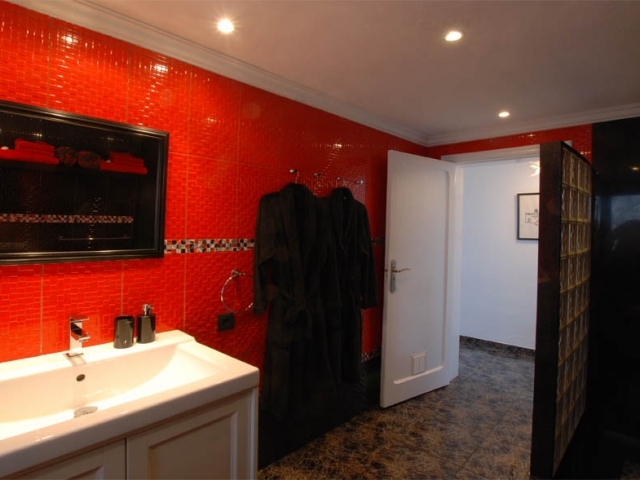 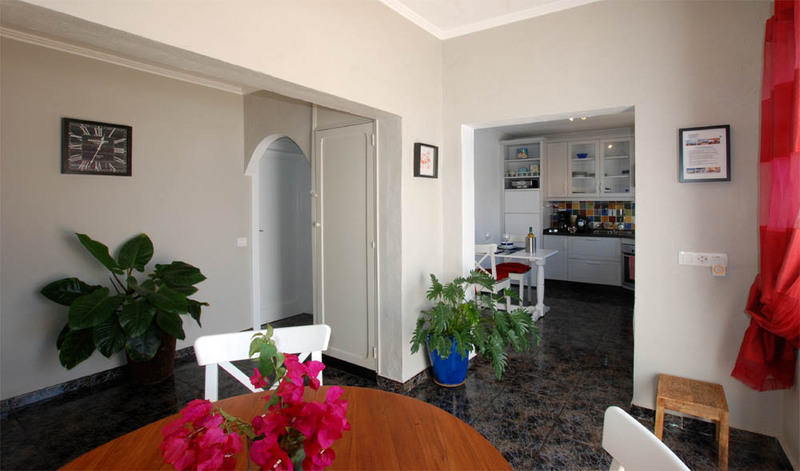 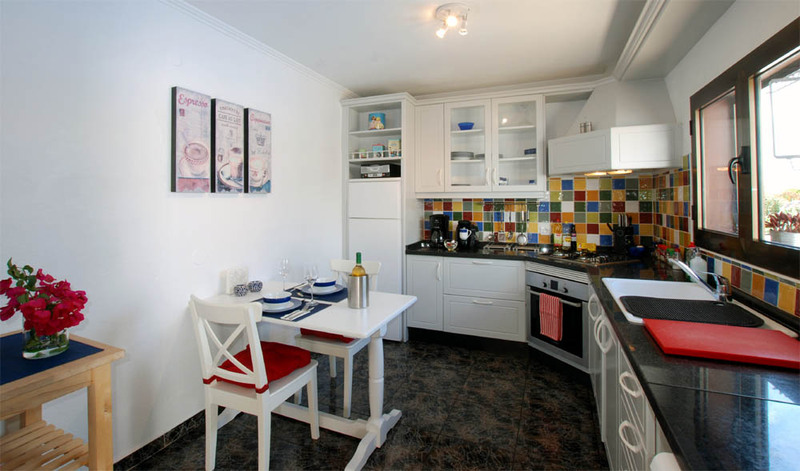 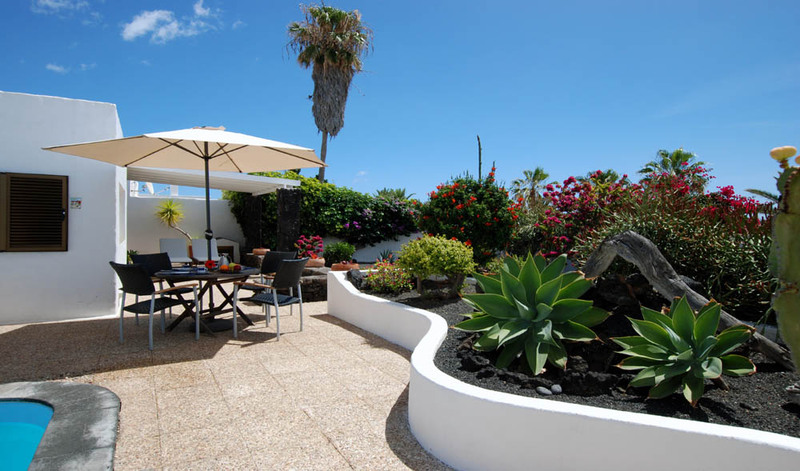 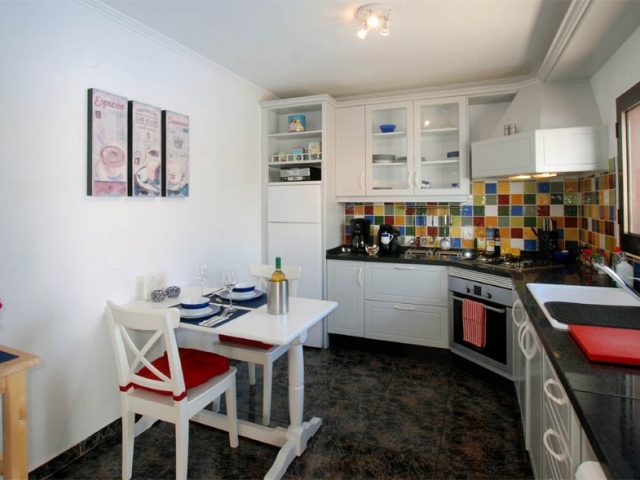 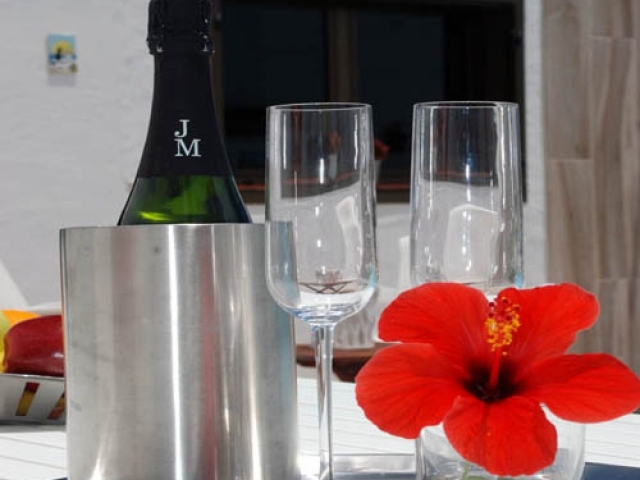 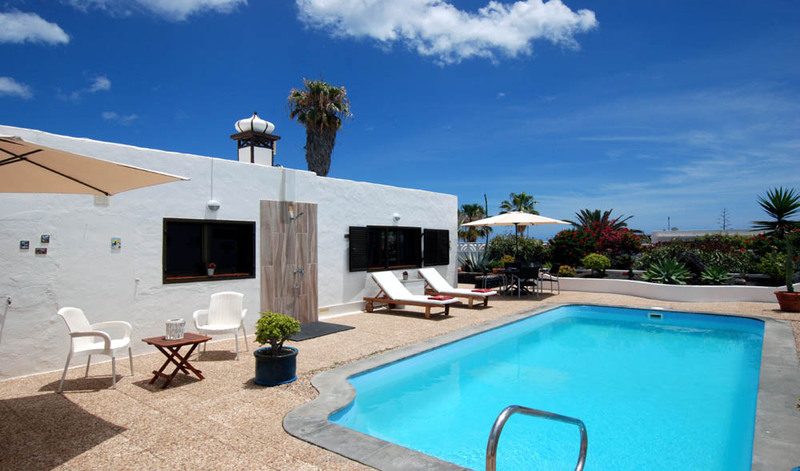 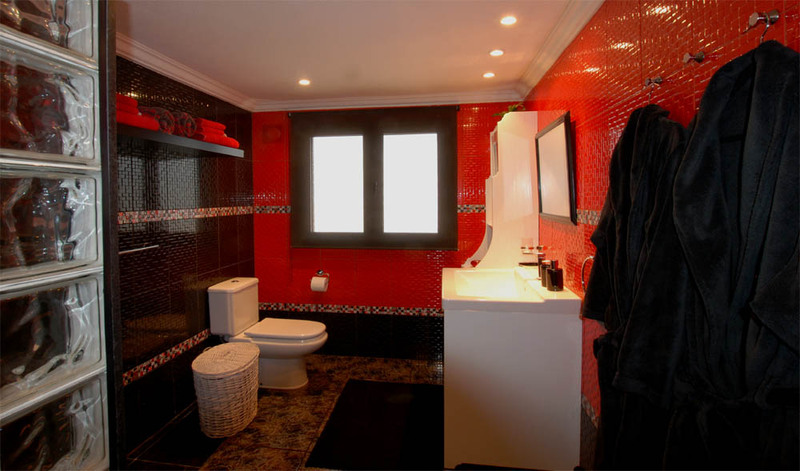 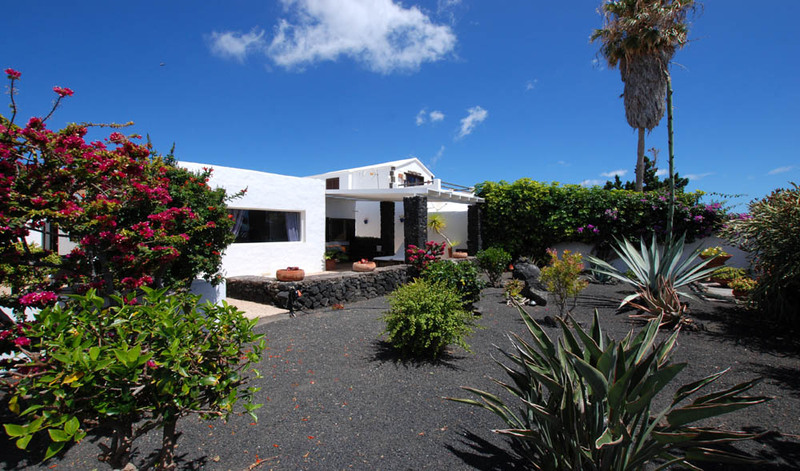 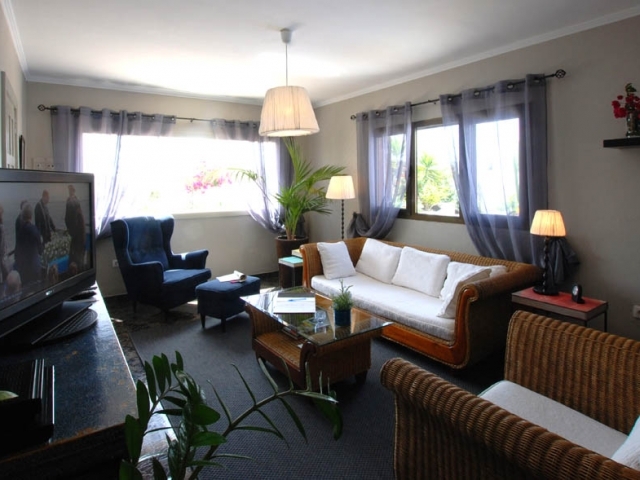 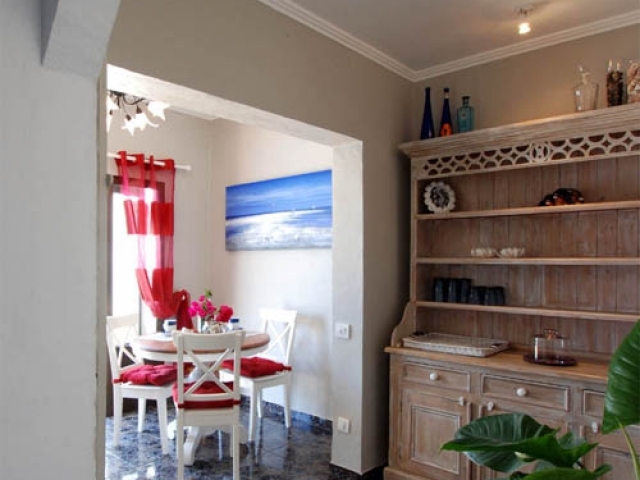 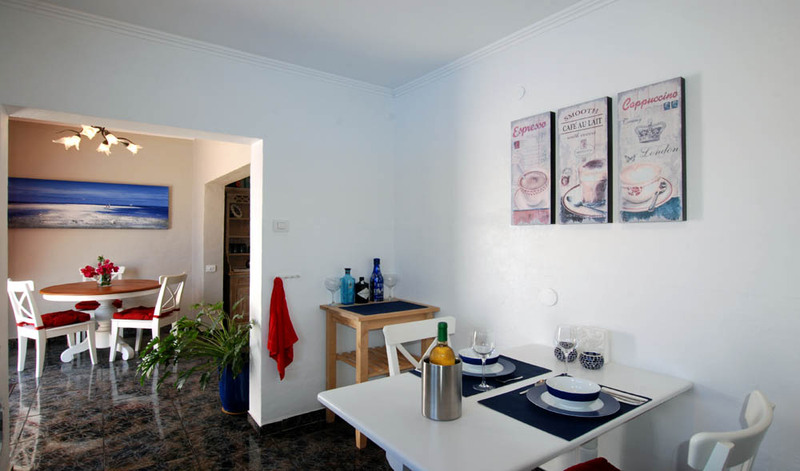 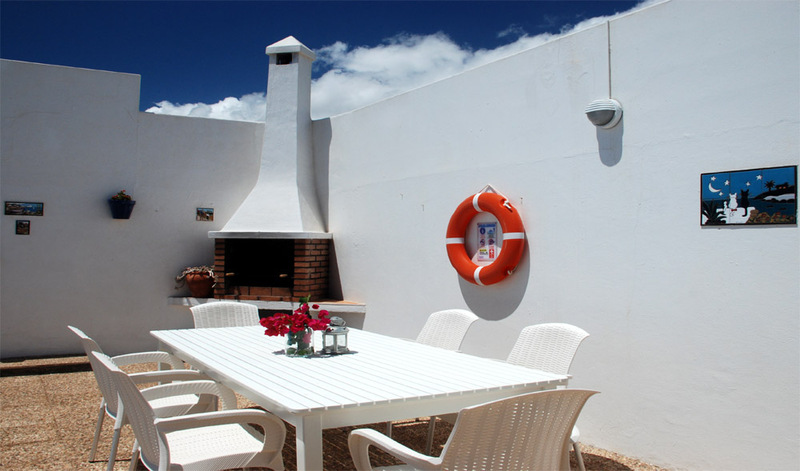 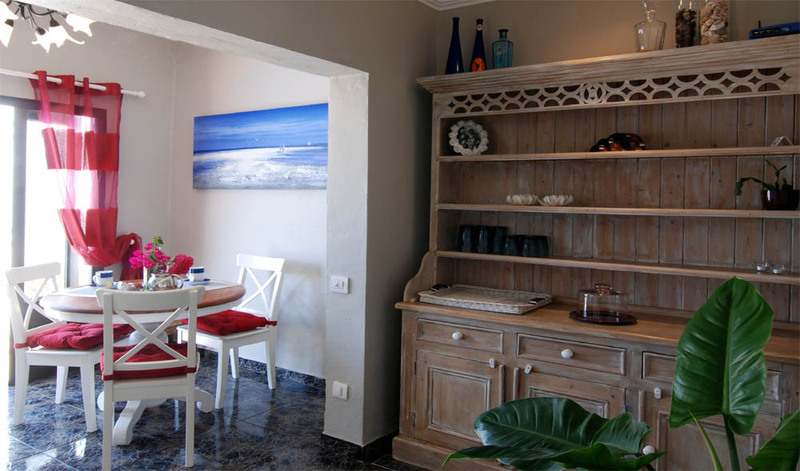 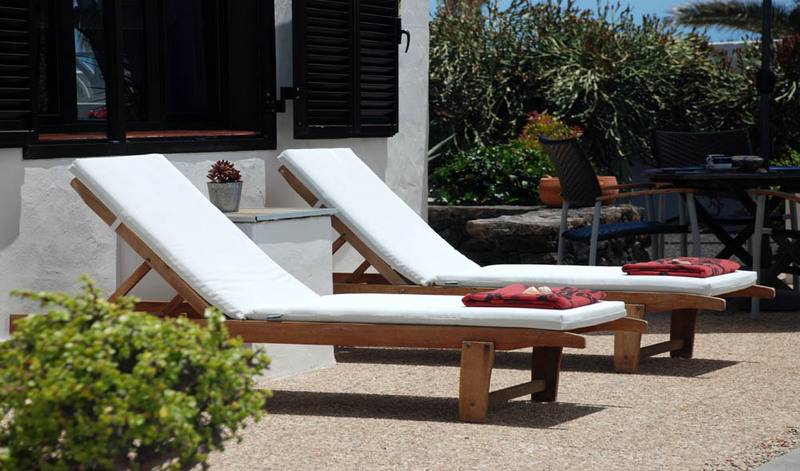 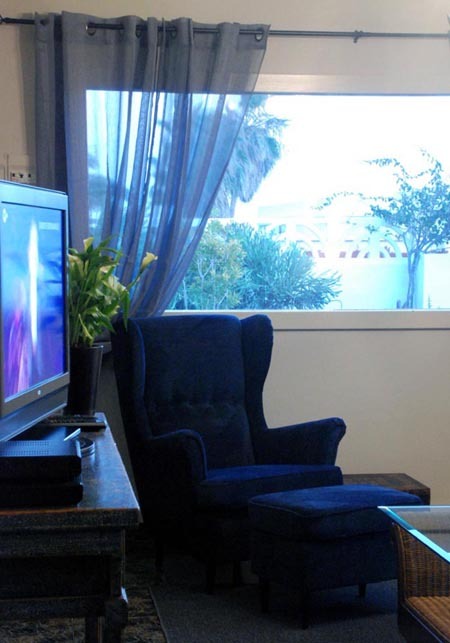 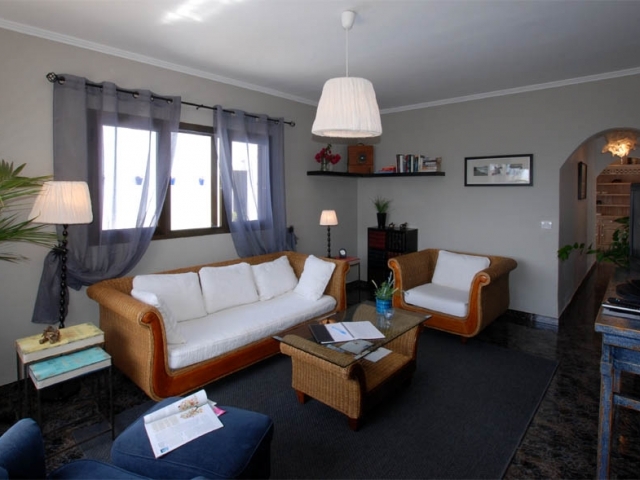 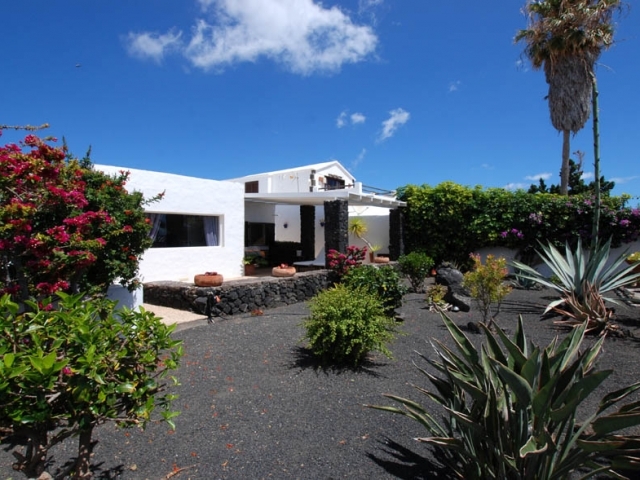 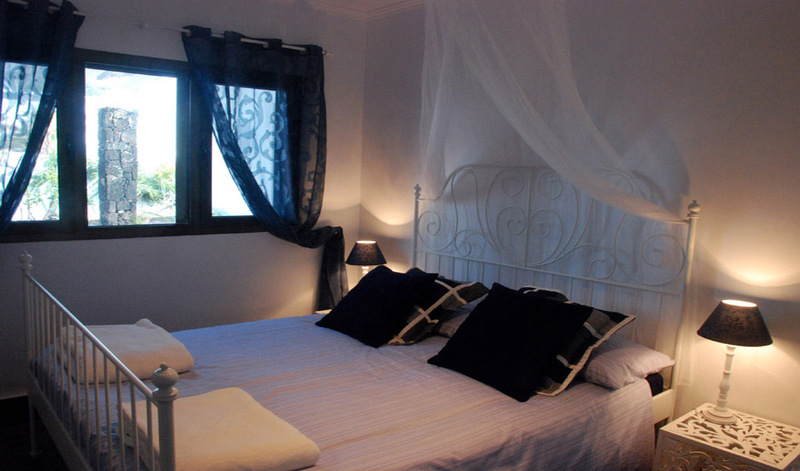 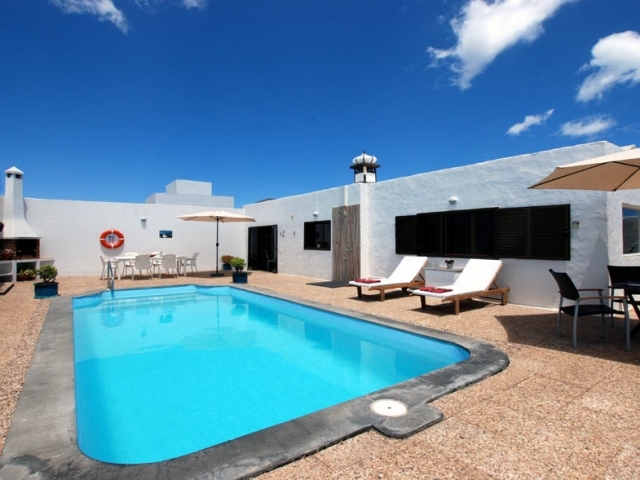 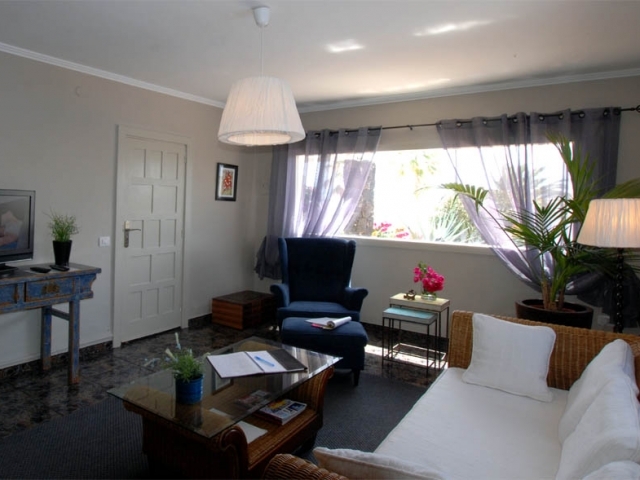 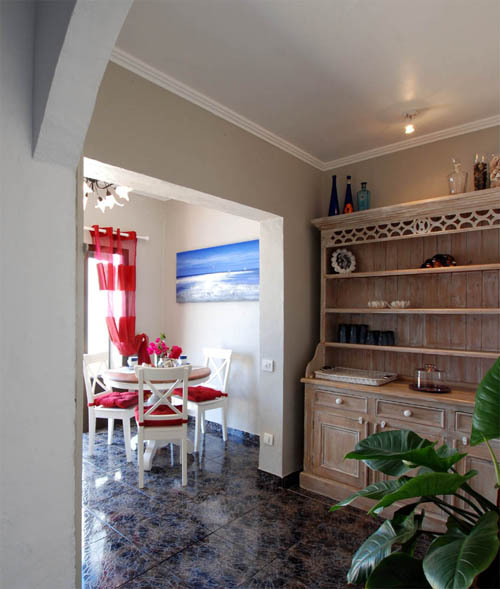 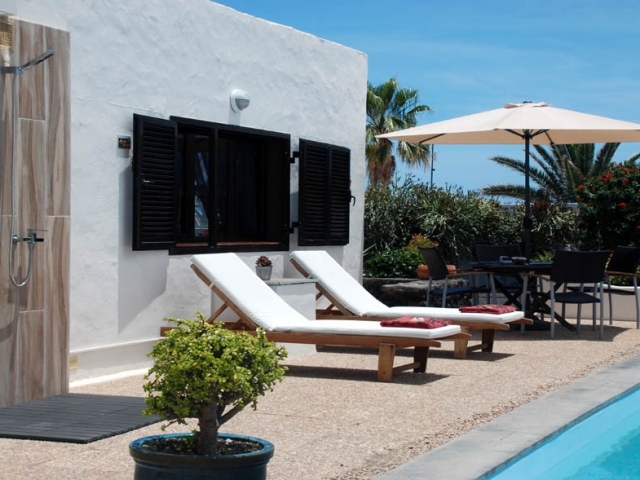 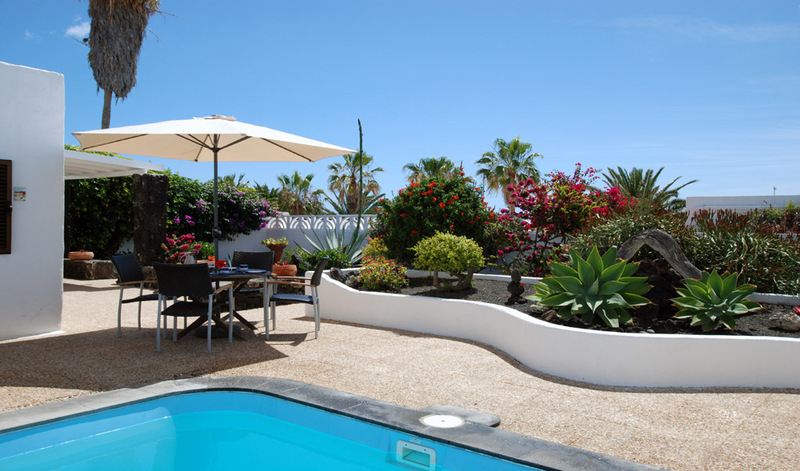 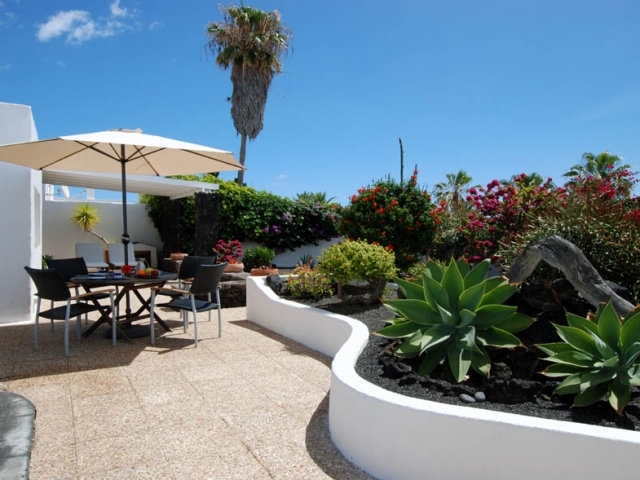 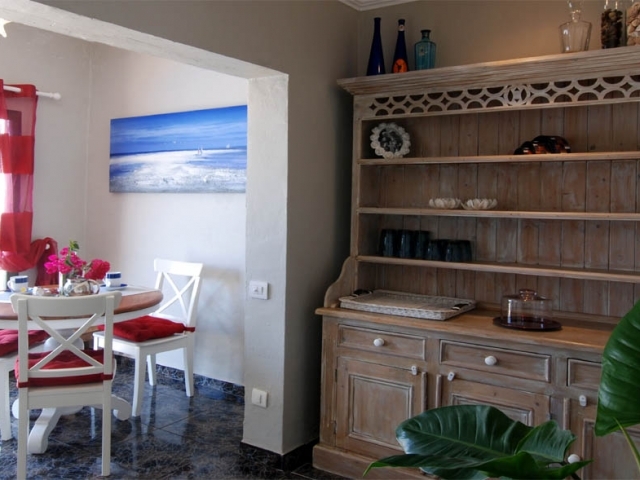 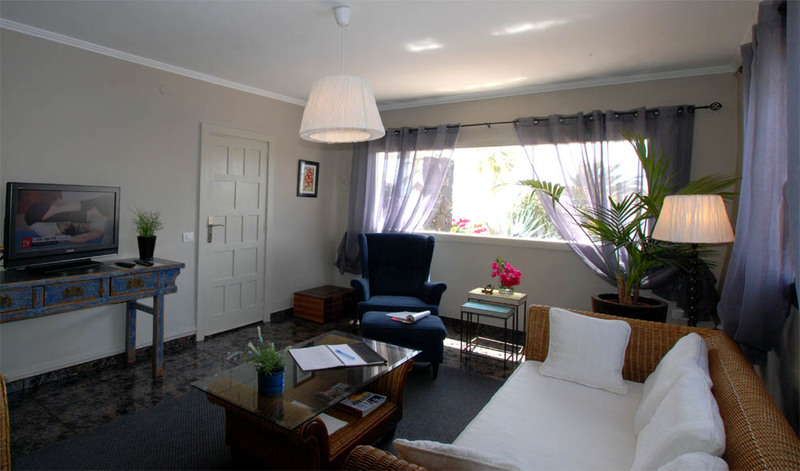 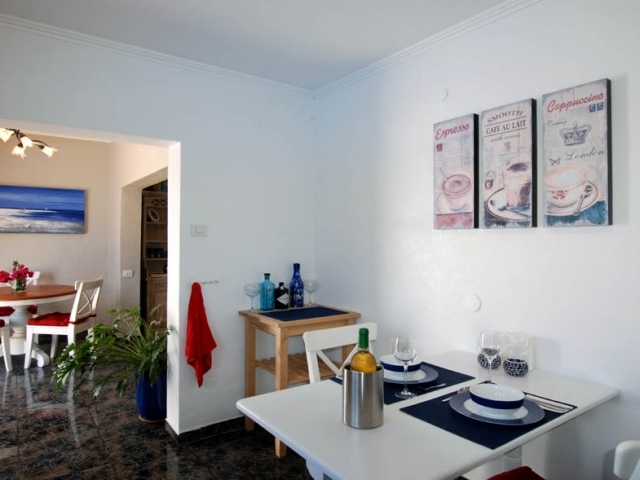 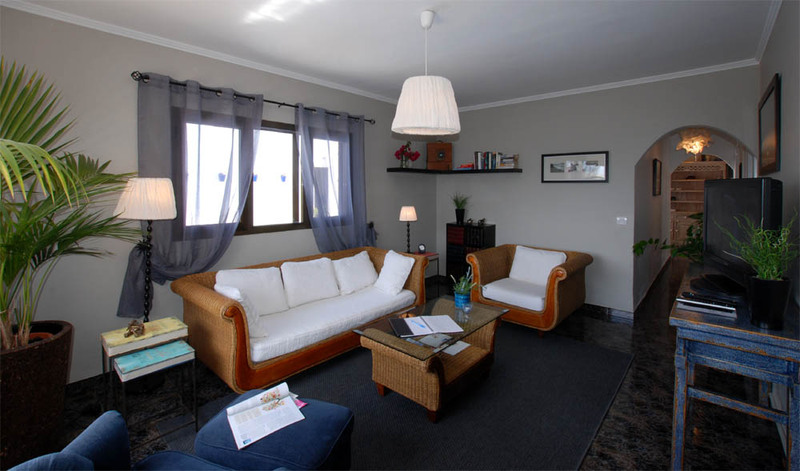 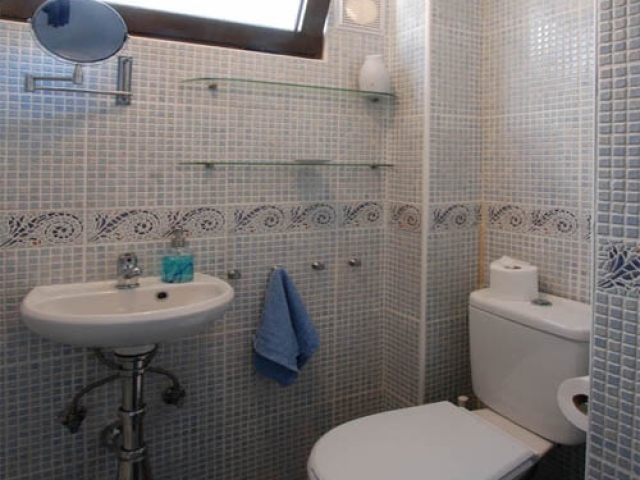 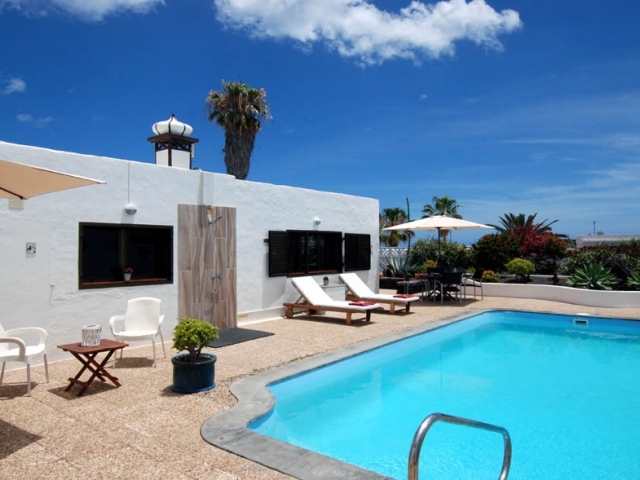 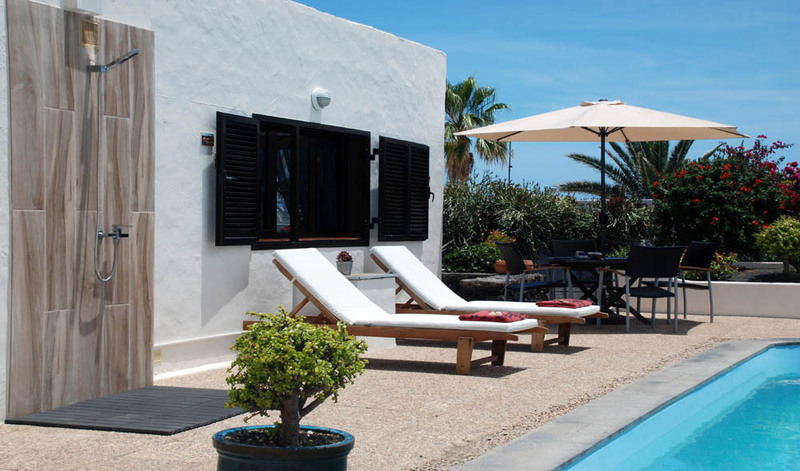 “a very romantic Canarian villa” with a marvellous garden and private heated pool. 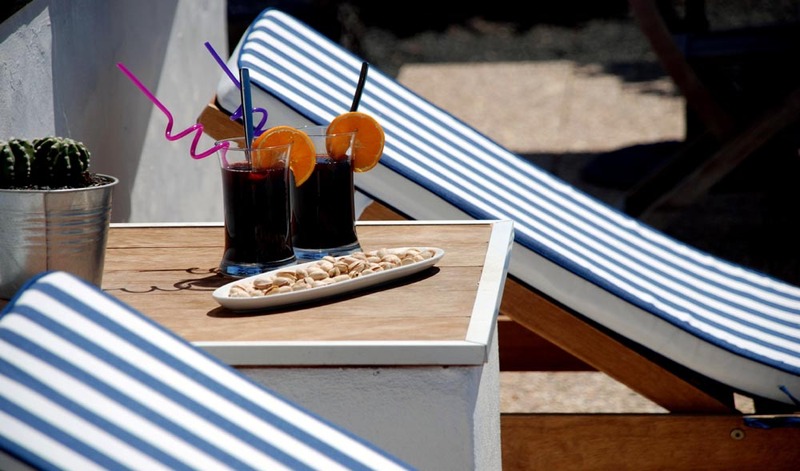 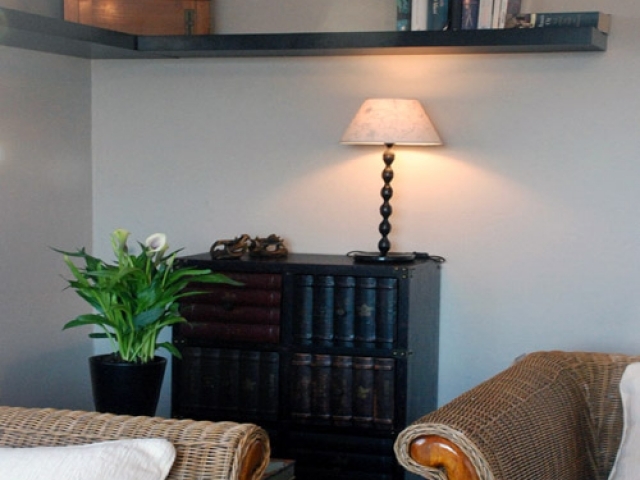 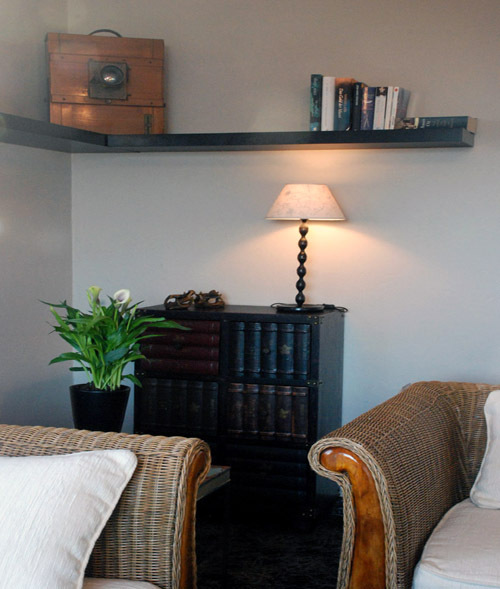 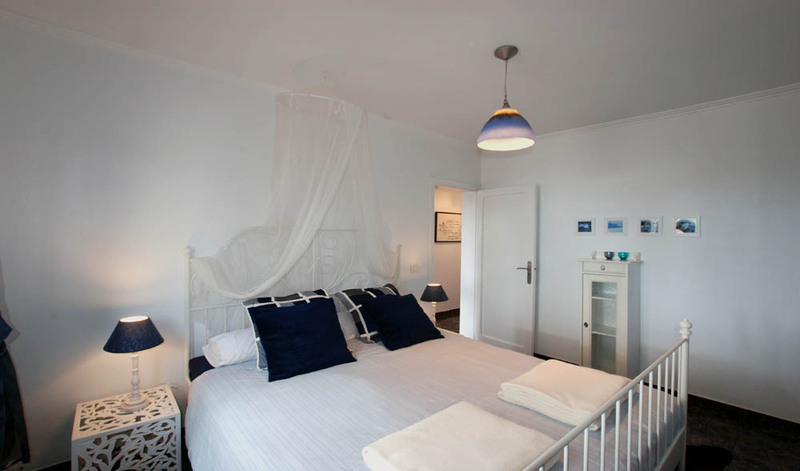 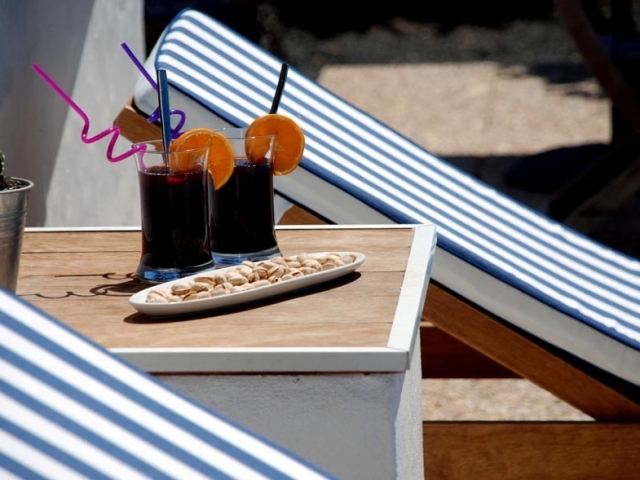 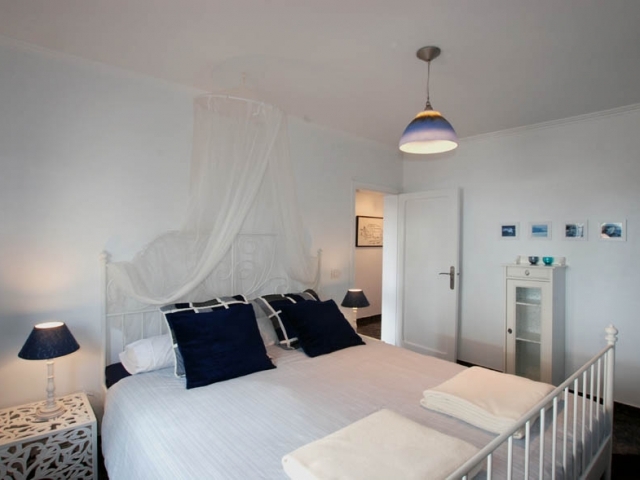 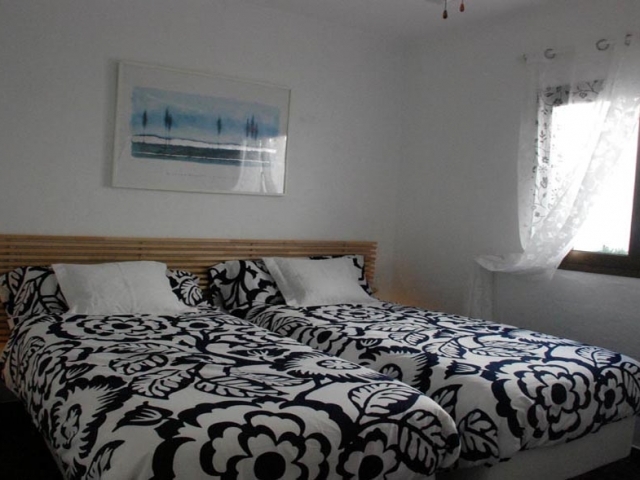 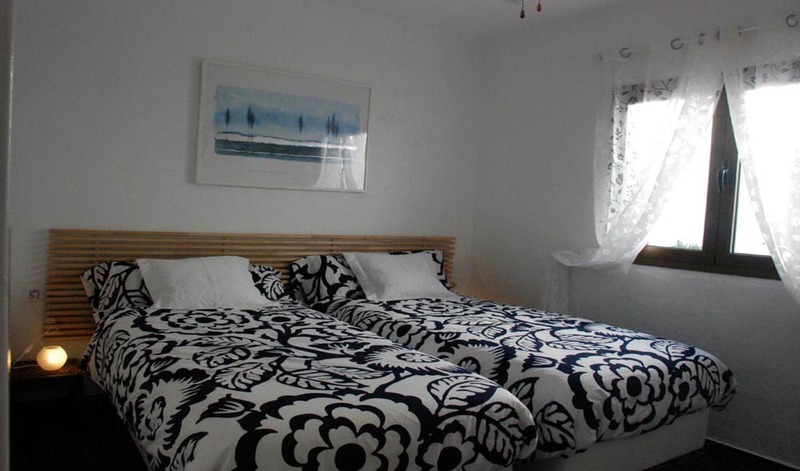 The perfect place for a stay from 2 up to 4 persons and with children. 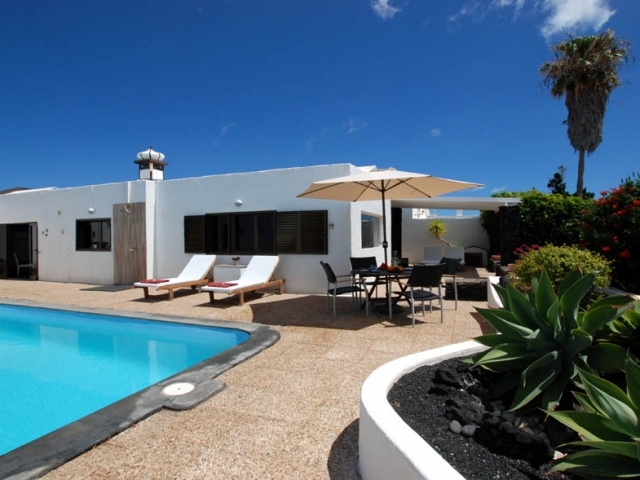 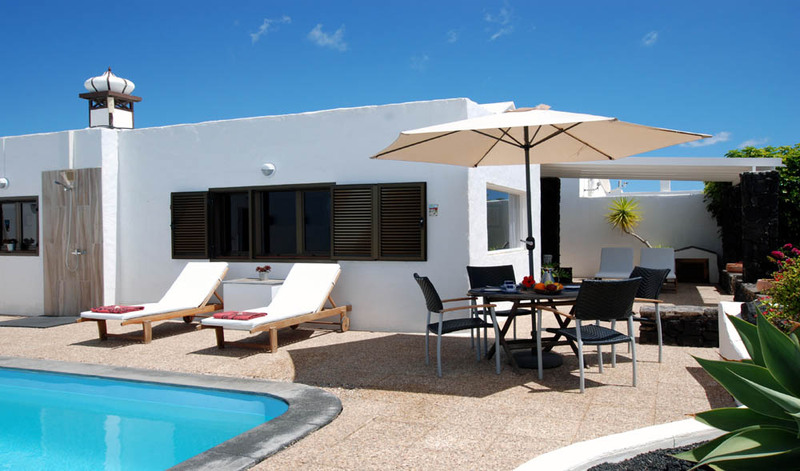 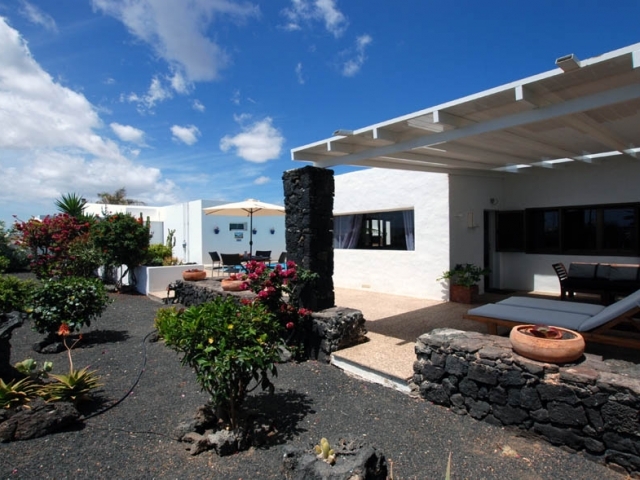 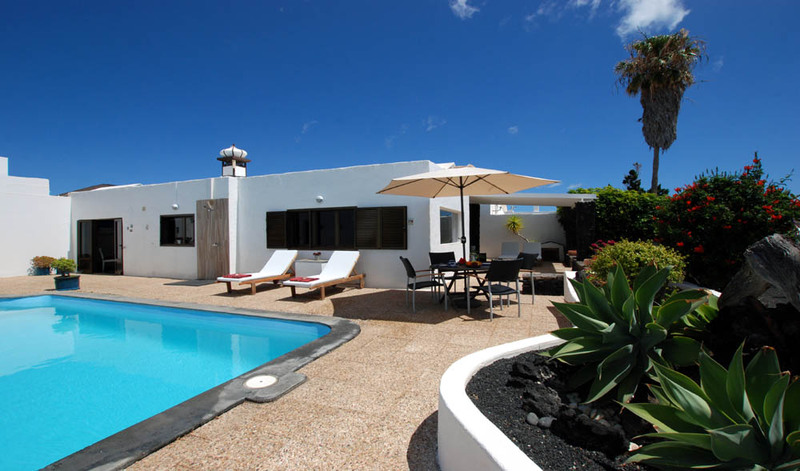 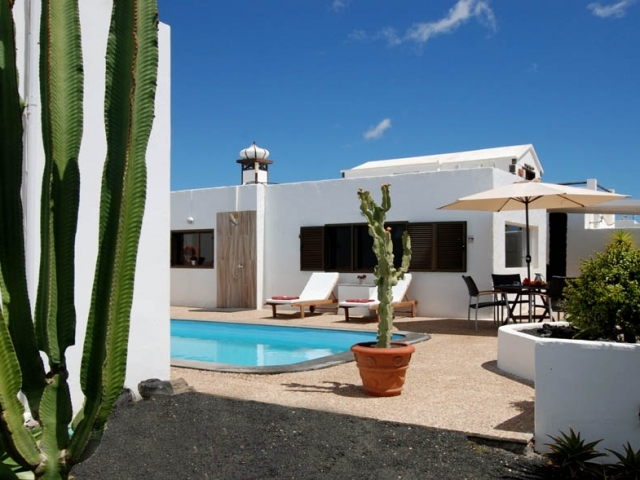 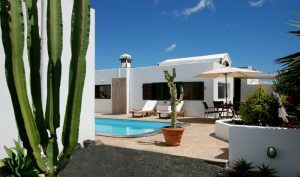 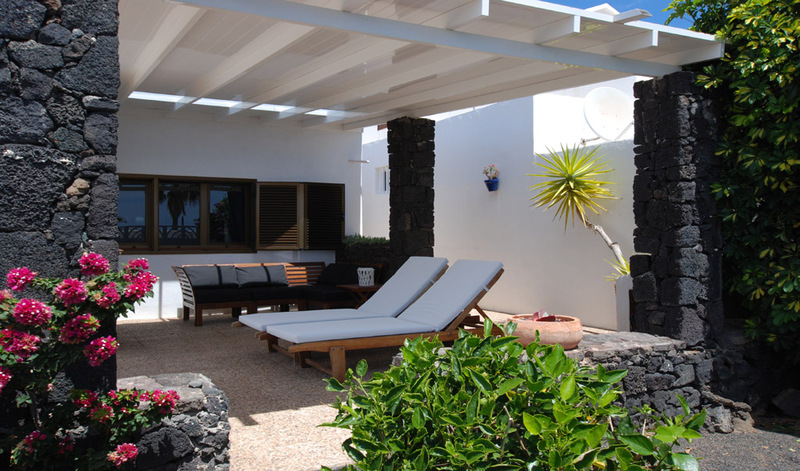 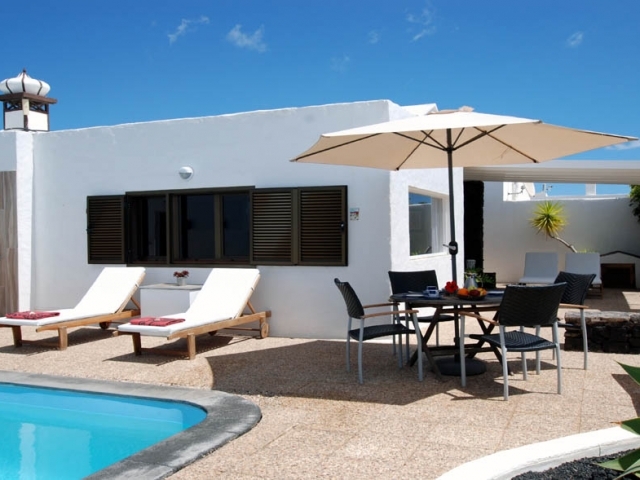 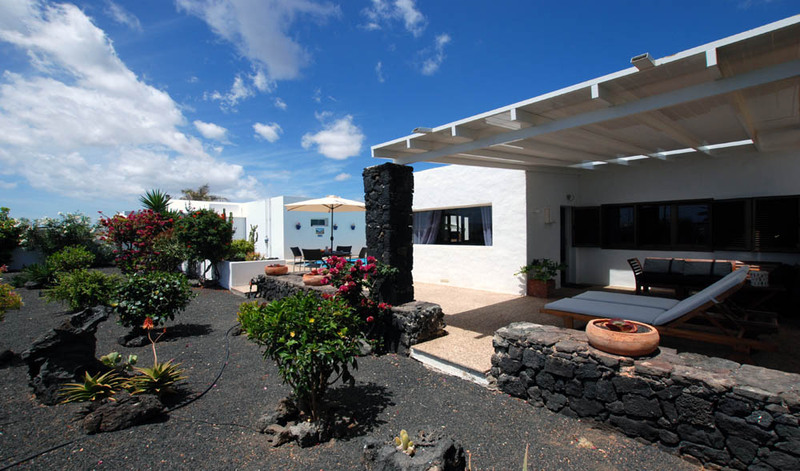 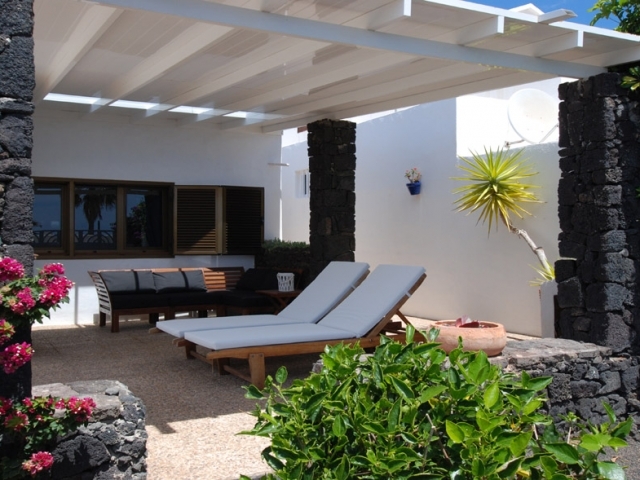 To see more pictures of this unique villa with private heated pool Lanzarote scroll down.